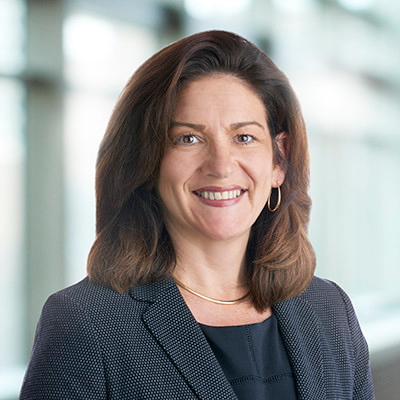 To continue building meaningful relationships with the in-house counsel community and increase engagement throughout member firms, TerraLex is expanding its Business Development team with the addition of Andrea Wood. Andrea will have a special focus on connecting the network’s North American members with other members and clients across the globe. She will work with member firms wherever opportunities arise to encourage member participation and take other actions to foster business development successes. Andrea lives and works in Minneapolis, Minnesota, USA. She is uniquely qualified for this role due to her significant experience in law firm business development and marketing, including having worked for a TerraLex member firm. Andrea specializes in proactive client service initiatives working to maximize organizational growth goals.